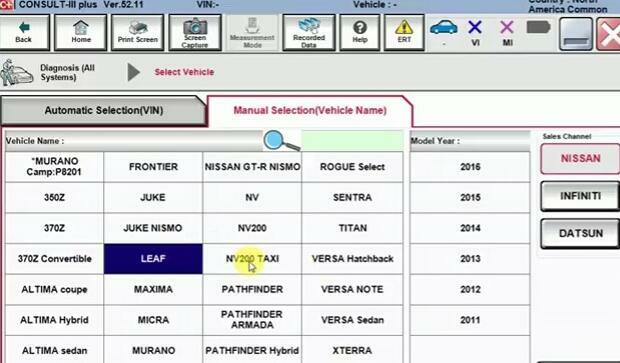 – Is the Jdiag Elite J2534 compatible with Nissan Consult III Plus 2017 the latest software? 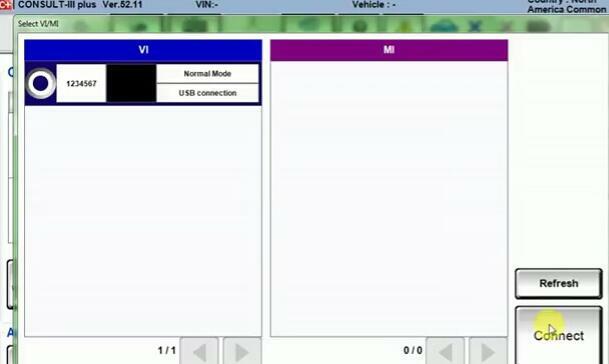 – Yes, definitely. 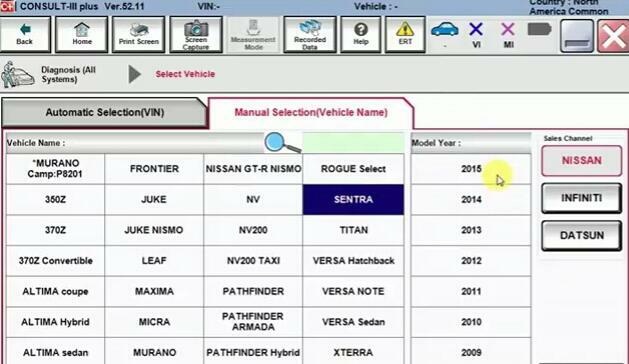 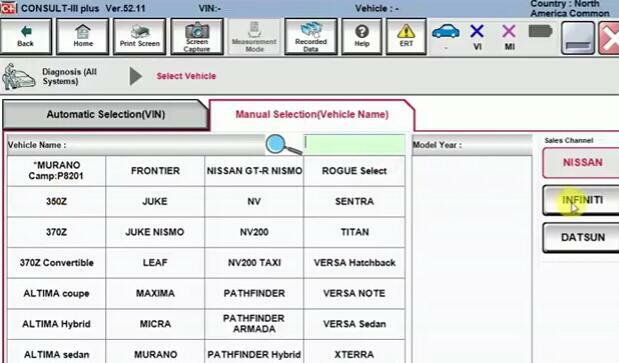 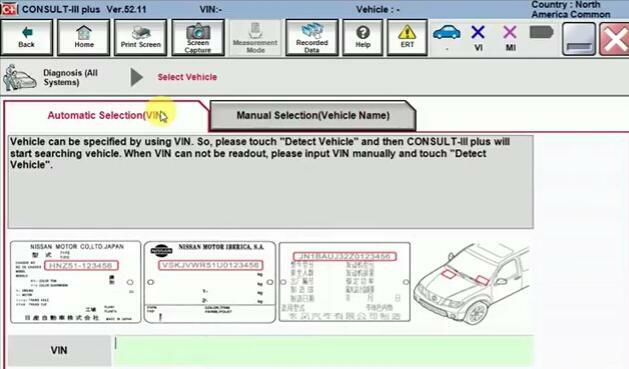 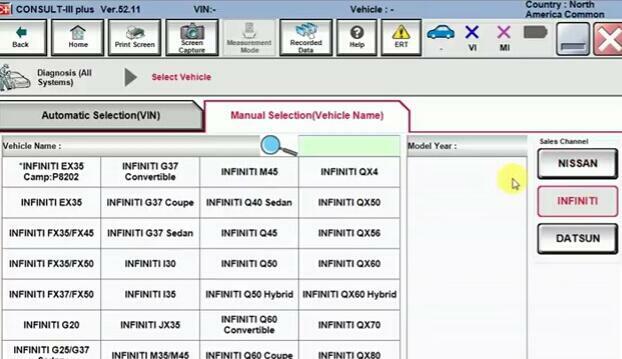 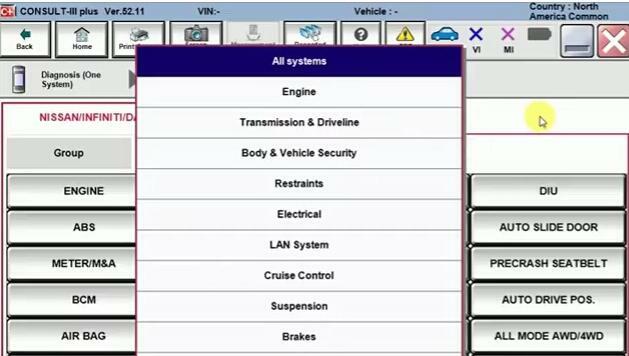 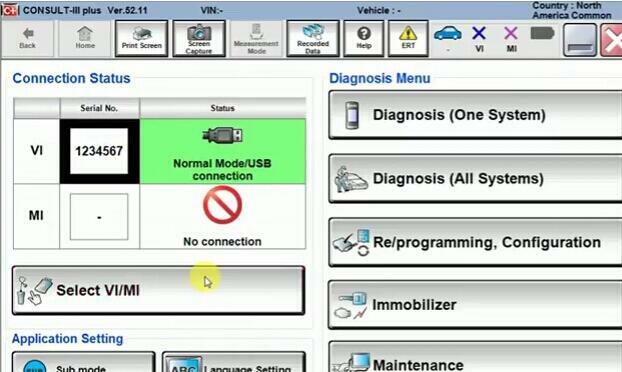 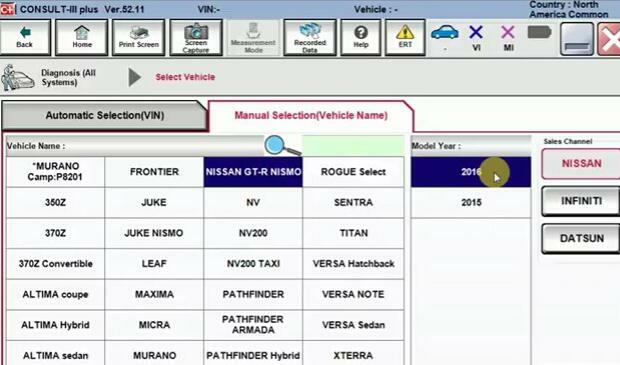 It works perfect with Nissan consult III Plus software, already tested with many Nissan cars. 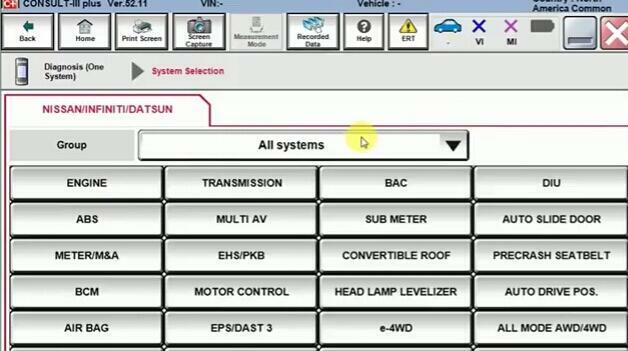 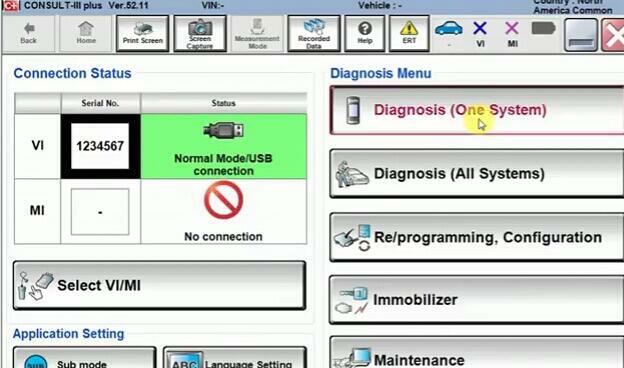 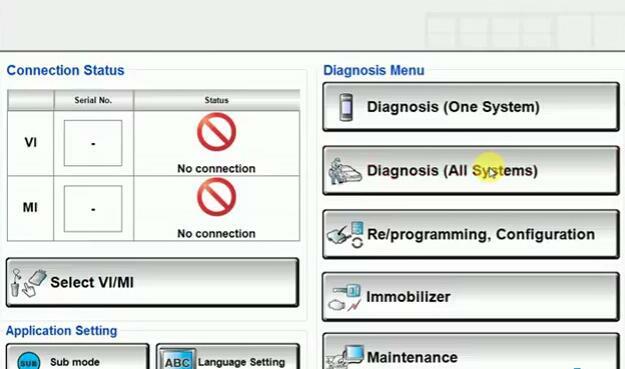 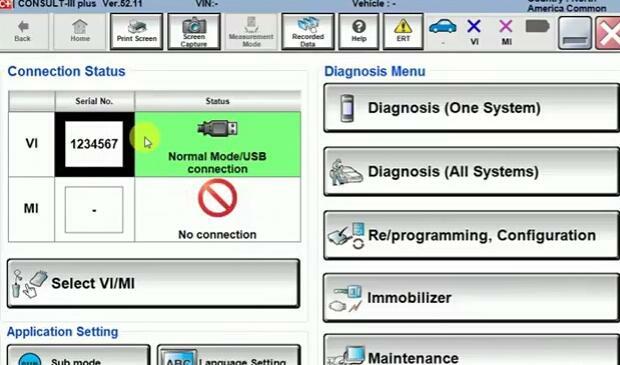 So, how to setup Jdiag Elite J2534 to work with Nissan consult 3 Plus?